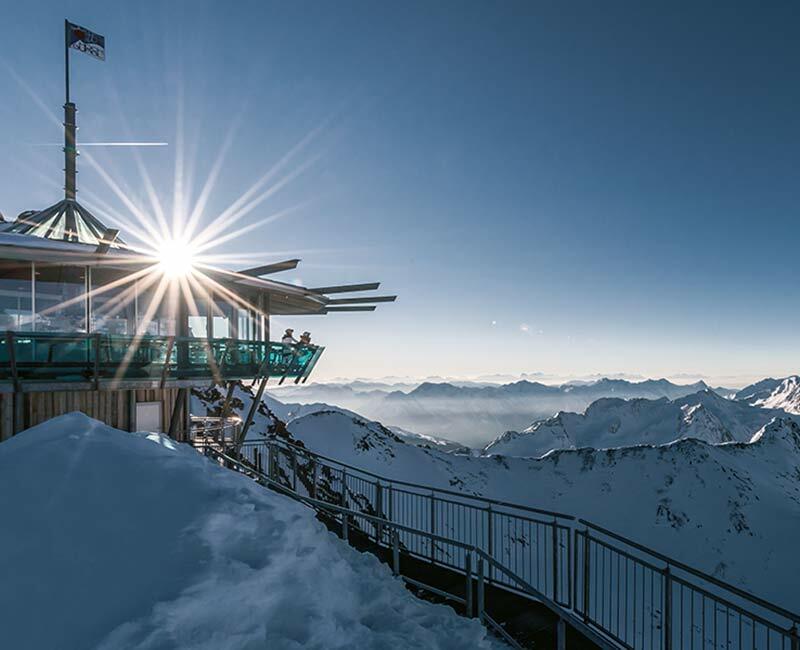 Reach the max – welcome to the TOP of Tyrol! 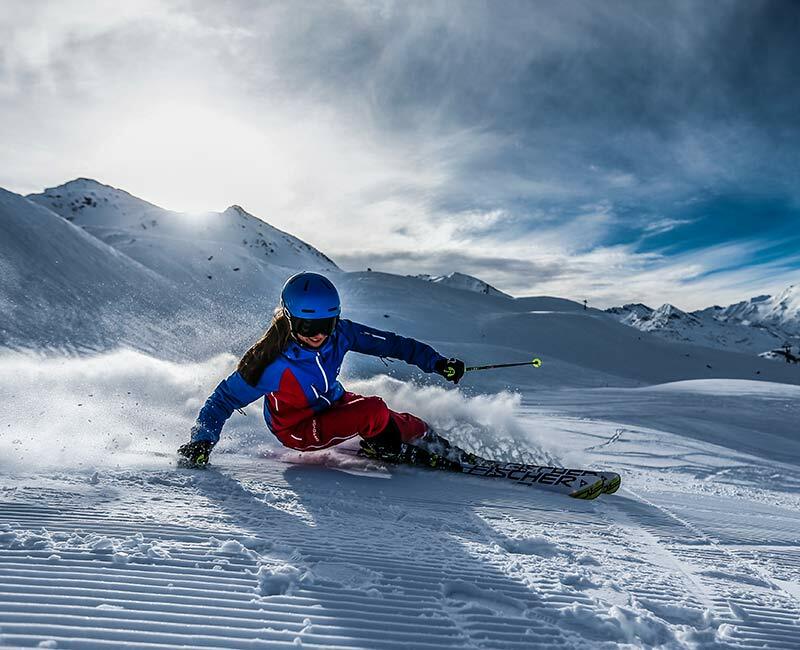 TOP 5 for an extraordinary skiing holiday in Obergurgl-Hochgurgl – one of the Alps’ highest ski resorts. 100 percent guaranteed snow from November to May. 356km of slopes in the Obergurgl-Hochgurgl-Sölden ski area and 112km of slopes right on the doorstep in Obergurgl-Hochgurgl. 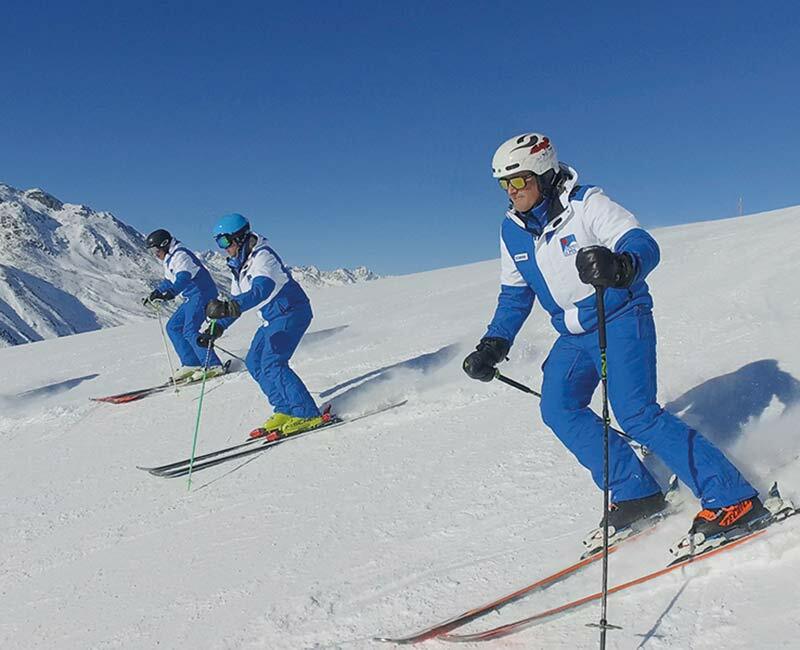 Get a member of the TOP Hochgurgl ski school team to accompany you, if you like. 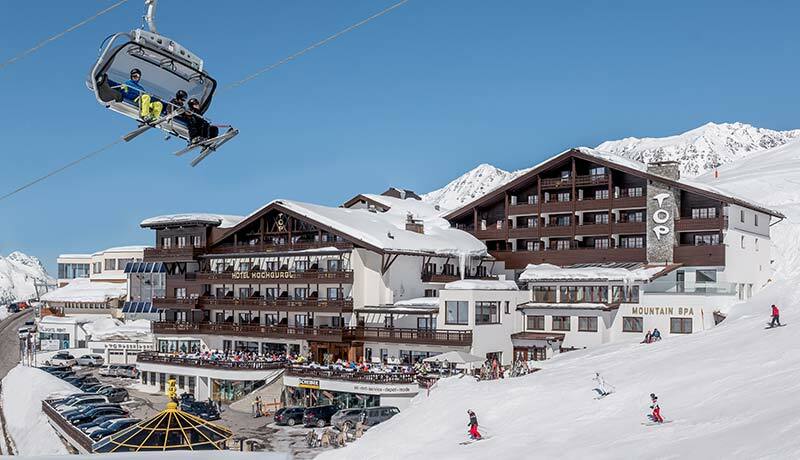 Your TOP skiing holiday in Obergurgl-Hochgurgl at the 5-star superior Relais & Châteaux TOP Hotel Hochgurgl is set among 21 three-thousander peaks. Enjoy ski-in & ski-out at its best in the Alps’ highest ski resort with TOP culinary delights – from Champagne under the stars to après-ski burgers. 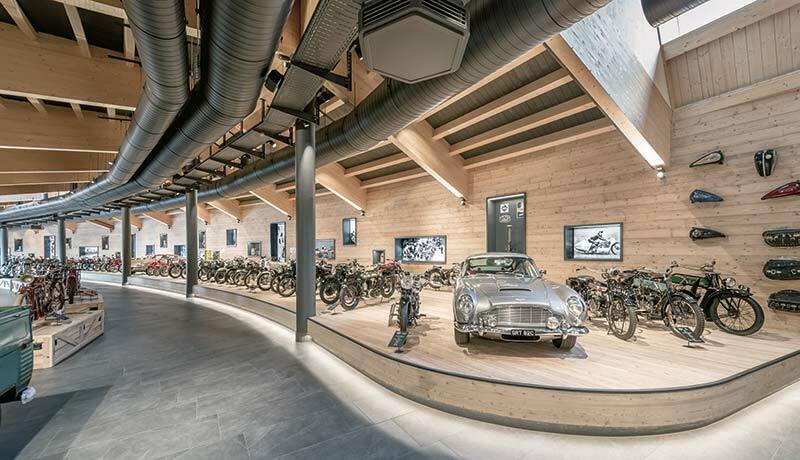 Or go for the smell of leathers and gasoline at Europe’s highest motorcycle museum – TOP Mountain Crosspoint. 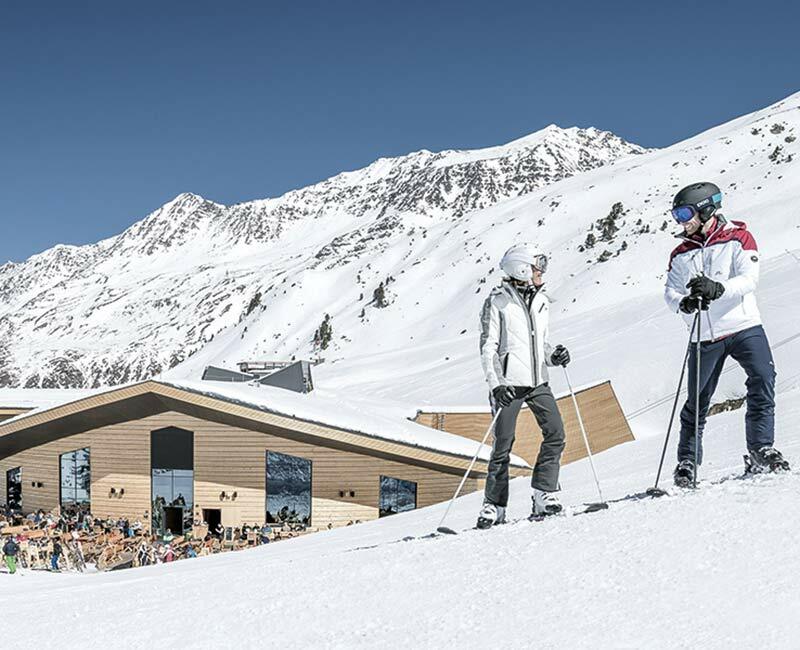 TOP service and TOP lifestyle – from ski lifts to sports shops. What more could your heart desire? Simply TOP 5 Hochgurgl! STOP at the TOP: Arrive! 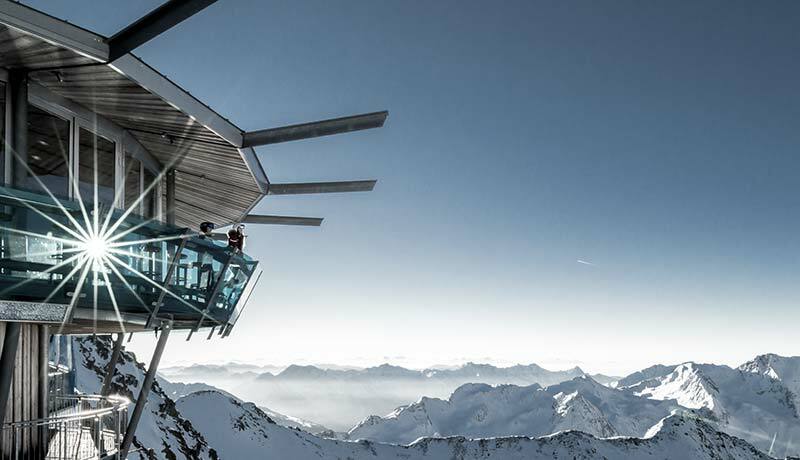 It’s the peak of pleasure at the 5-star superior TOP Hotel Hochgurgl, 2,150m above the sea. Fresh cuisine coupled with international rarities from our Alpine wine cellar. And from the patisserie? The sweetest temptations. Seeking wellbeing that’s more than skin-deep? 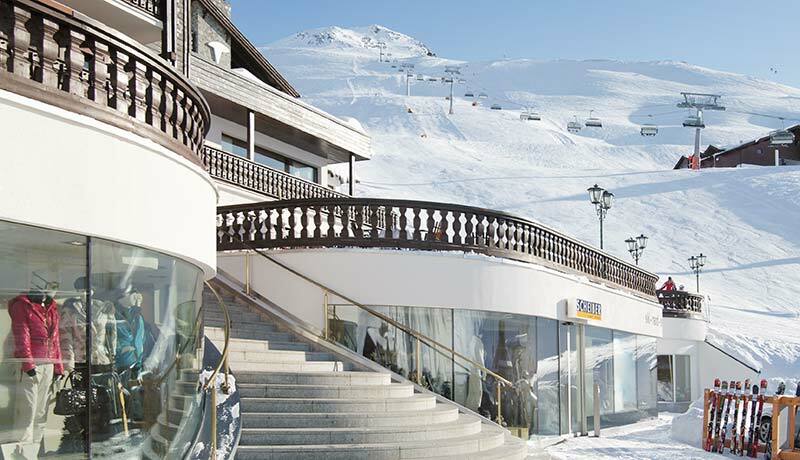 Then ski-in & SPA-out at the TOP Mountain SPA – innovative and highly effective medical anti-ageing cosmetics. 112km of slopes at between 1,800 and 3,080m above sea level. 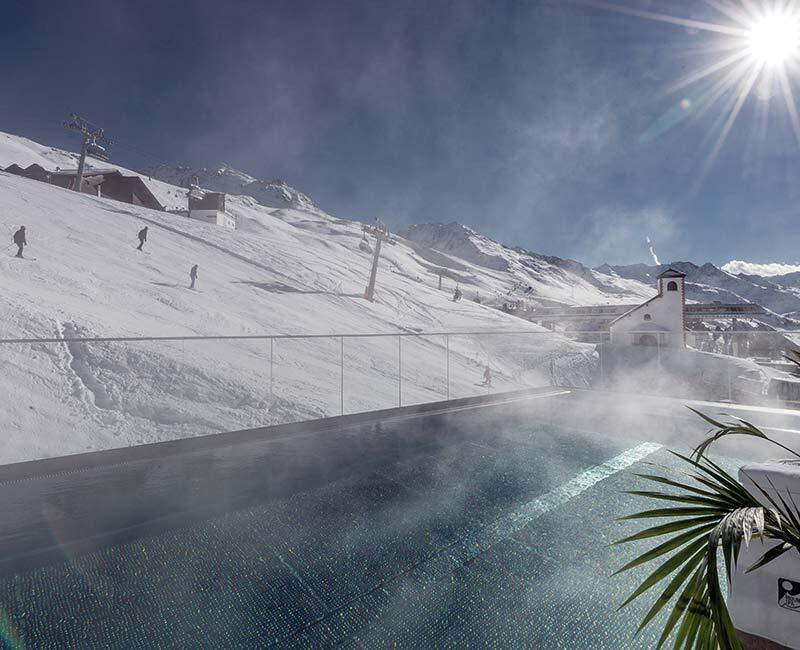 An award-winning ski resort – among the world’s TOP ten. Waiting around for ski lifts? Not here: our state-of the-art lifts transport up to 40,000 people an hour. Plus, 100 percent guaranteed snow from November to May. Want more? 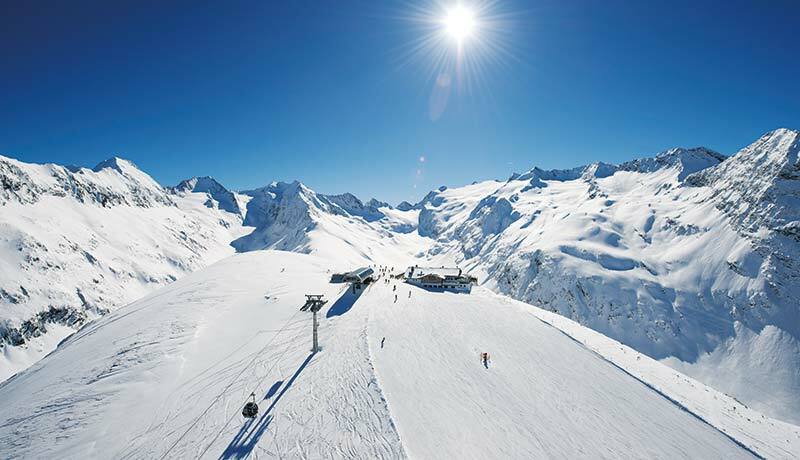 The Obergurgl-Hochgurgl-Sölden ski pass deal gives you access to 254km of slopes! The curved architecture cleverly blends into the landscape. It’s a culinary hotspot with panoramic terrace. A passing point between North and South Tyrol. And the world’s highest altitude motorcycle museum with 270 classic two-wheelers, rare cars and vintage snow grooming vehicles. The TOP Mountain Crosspoint is an extraordinary attraction at 2,175m above sea level. On one of the most beautiful high Alpine roads in the Alps. 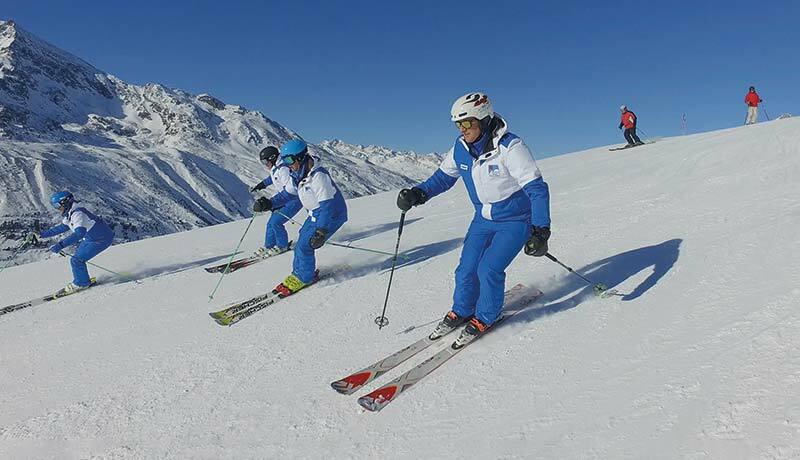 Whether you’re a beginner, improver or virtually a pro in downhill skiing, carving, wedeling, snowboarding or cross-country skiing: the ski instructors at Austria’s highest ski school in the Alps’ teach ski students of all ages the best techniques and for the greatest winter sports fun. In group lessons or one-to-one sessions. We will also look after your children for the whole day if required. No stress required! 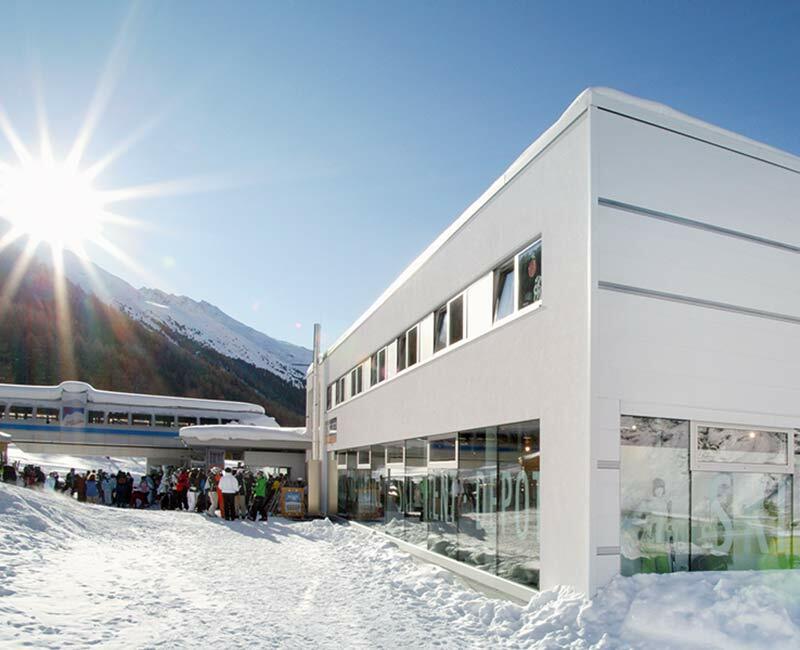 Your perfect ski holiday equipment can be ready and waiting for you on arrival in Hochgurgl. Would you like to ‘test drive’ new equipment? The resort’s five Scheiber sports shops stock the latest kit and the season’s best collections. Lifestyle? We’re also on TOP of fashion. After your day on the slopes, simply place skis, boots etc. in one of Scheiber’s secure ski depots. They will be clean and dry, ready for your next skiing adventure.